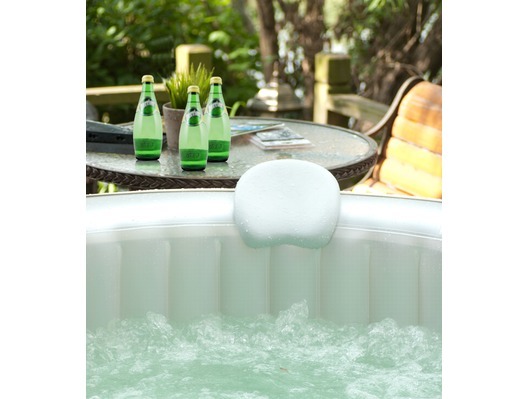 The M-Spa comfort set is the ideal accessory for your MSpa hot tub spa. This great set includes two headrests that are made from silicon that makes them ultra comfortable and adds extra durability as well as being perfectly matched to the MSpa products. These headrests not only provide added luxury to your MSpa experience, but also are designed to give your neck, excellent support to help relaxation. Also included in the package is the drink / cup holder. 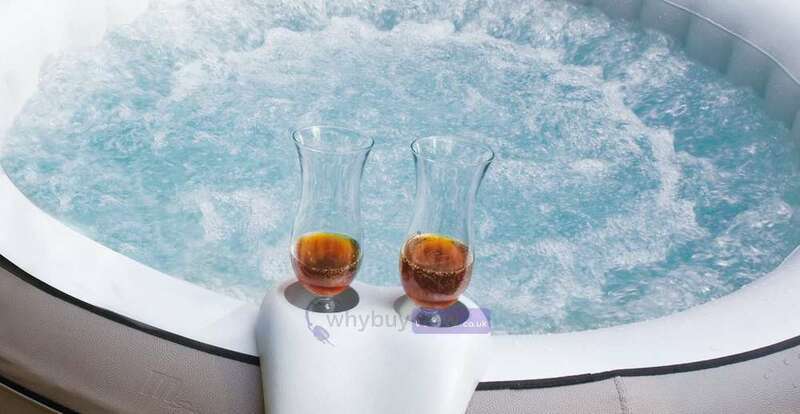 This luxury drinks holder sits perfectly to the side of your spa and will comfortably hold two large drinks (always drink responsibly when using a hot tub!). 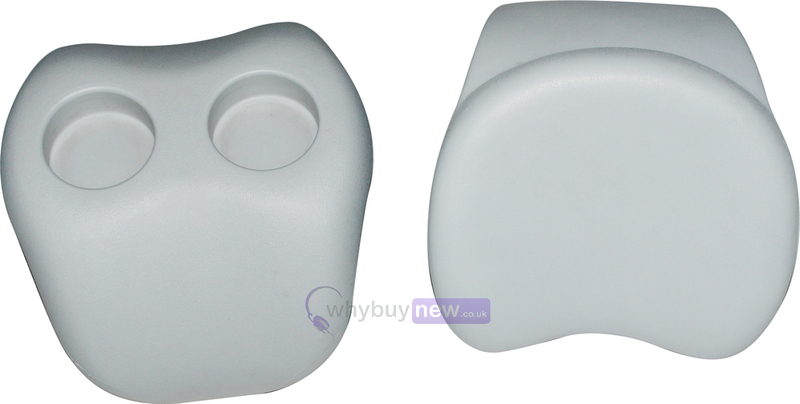 This cup holder is made of PU material and the holder itself is made from durable UV resistant plastic. 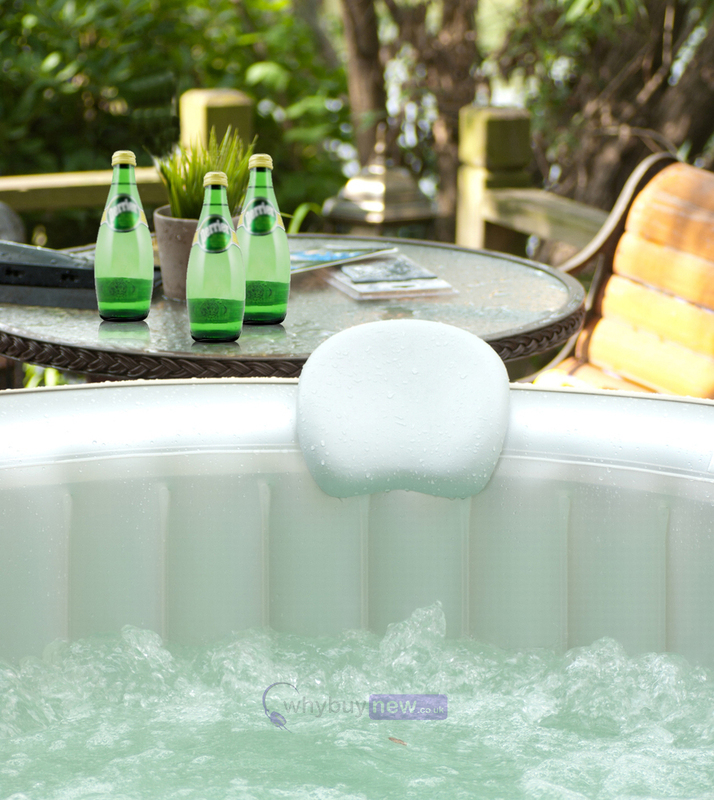 Also to note is that this product is universal to all models of MSpa hot tubs. What better addition to your high quality spa could you possibly have than this comfort set which allows you to relax and enjoy the MSpa experience even more. MSpa Headrest: Size: 24.5 x 26.5 x 20.5cm (9.6" x 10.4" x 8.1"). PU material. Light grey color. MSpa Cup Holder: Size: 26.5 x 25 x 17cm (10.4" x 10" x 7") PE material. Light grey color.